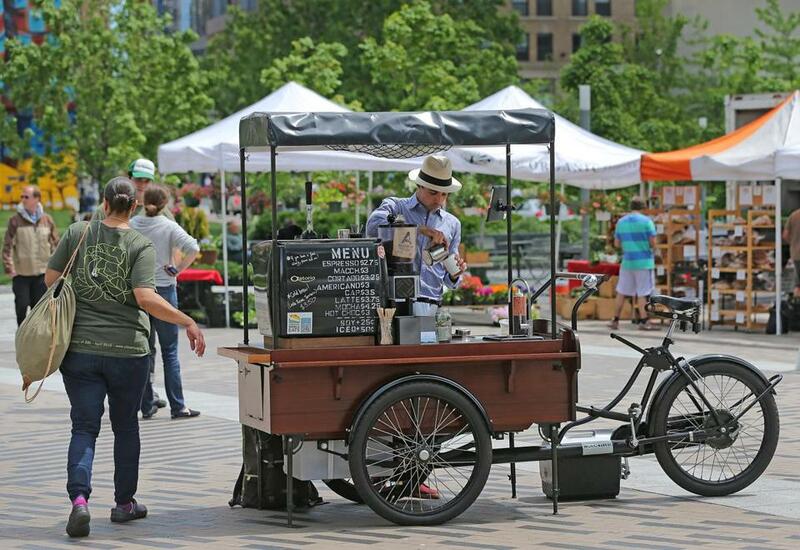 Alessandro (”San”) Bellino working his coffee bar on wheels recently in Dewey Square. 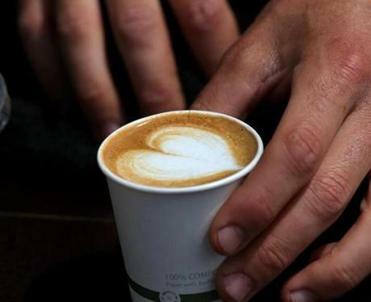 Coffee from the Coffee Trike. 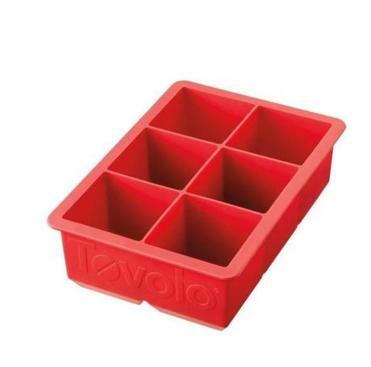 To make these jumbo cubes, which melt slowly so the beverage doesn’t dilute too fast, you need Tovolo’s King Cube Ice Tray ($8 to $9 for a 6-cube tray), made of silicone.